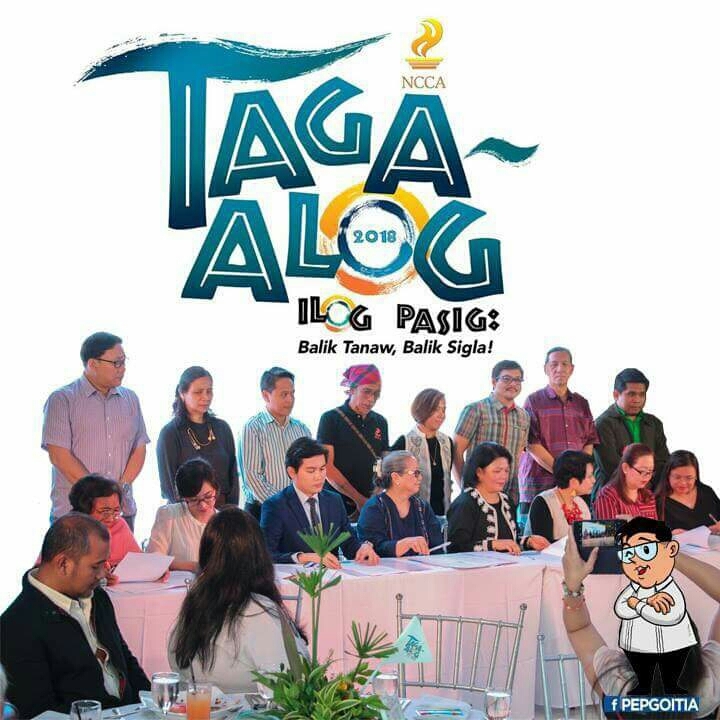 The Pasig River Rehabilitation Commission (PRRC), National Commission for Culture and the Arts (NCCA), Philippine Educational Theatre Association (PETA), national government agencies, local government units (LGUs) and private organizations join forces for the development of the Pasig River through a creative campaign entitled “Taga-Alog, River Pasig: Balik Tanaw, Balik Sigla!” launched today, June 28, 2018. Goitia emphasized the importance of cooperation between the public and private sectors for the success of the project. “This project will foster the enrichment of a Filipino national culture. In this way, more people would eventually give importance and appreciation for the Pasig River,” Goitia concluded.